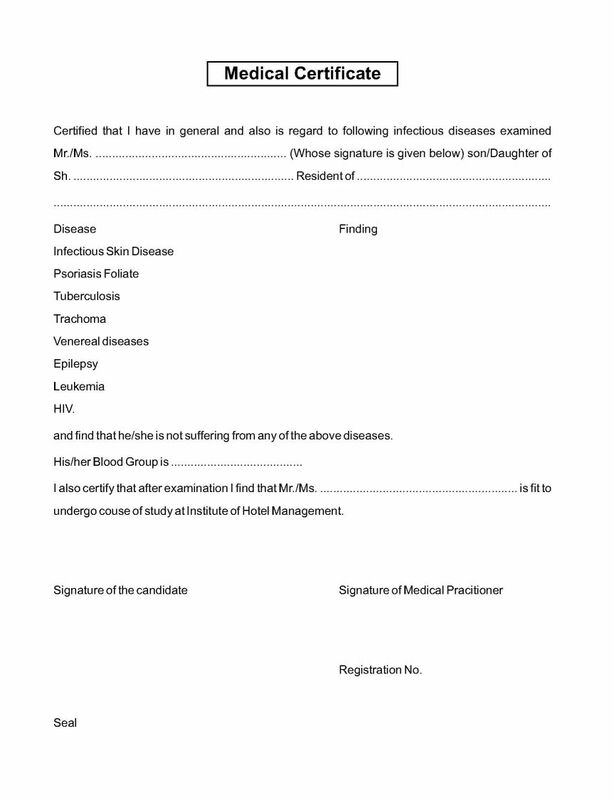 Will you tell me how I can get the application form for getting admission at institute of hotel management catering & nutrition Pusa, New Delhi for Post Graduate Diploma in Dietetics & Hospital Food Service course ? 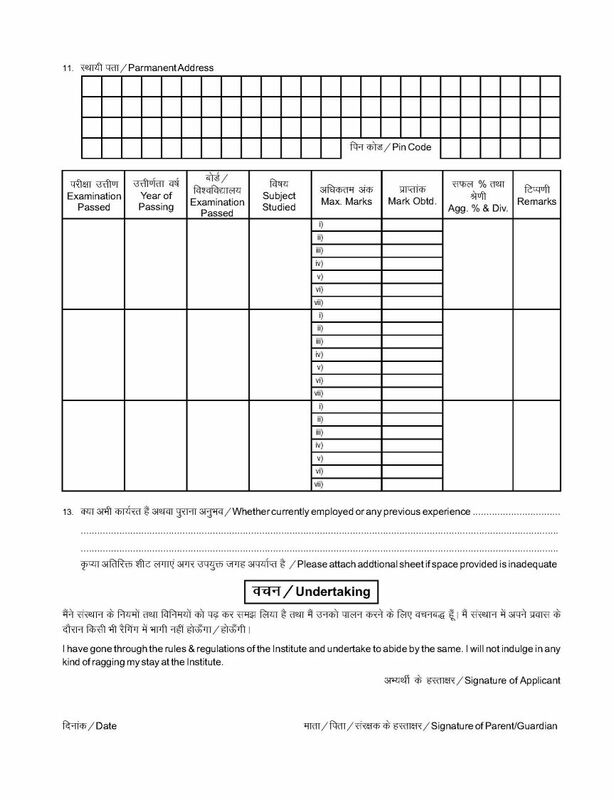 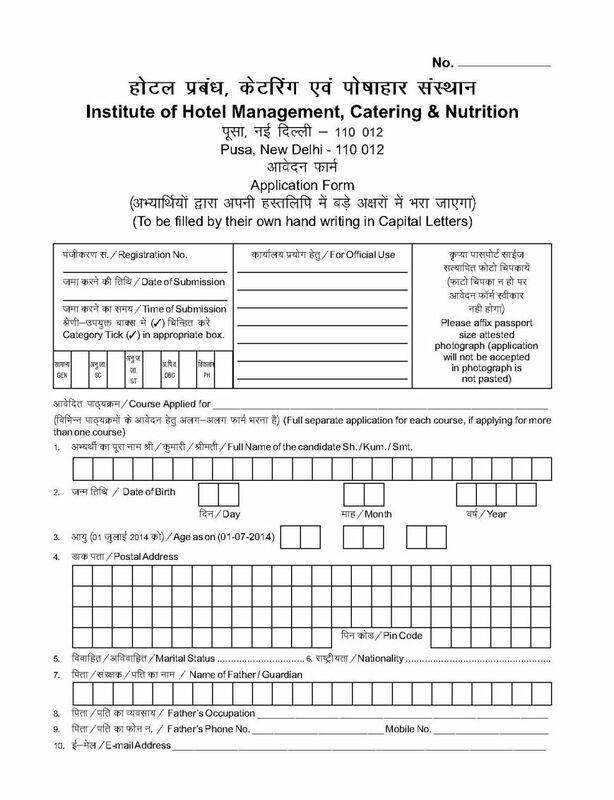 As you want I am here telling you process to get application form for getting admission at institute of hotel management catering & nutrition Pusa, New Delhi for Post Graduate Diploma in Dietetics & Hospital Food Service course. 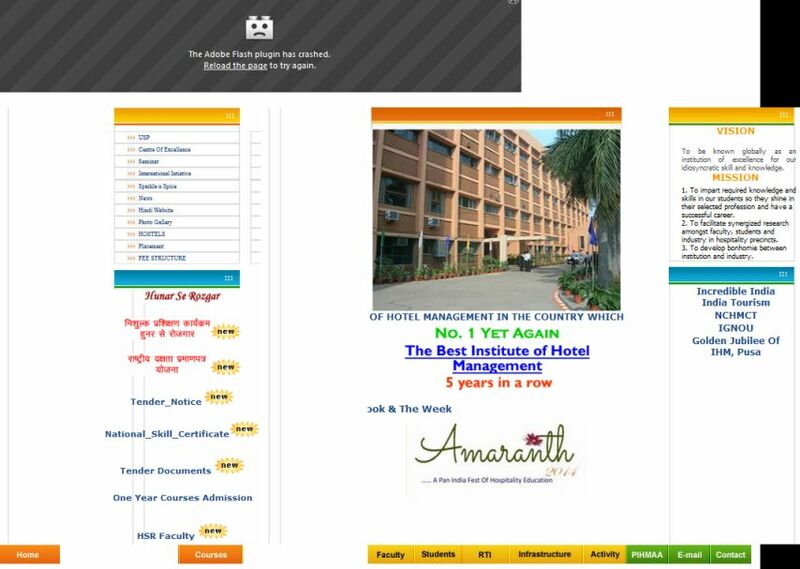 Visit official website of the institute of hotel management catering & nutrition Pusa, New Delhi. 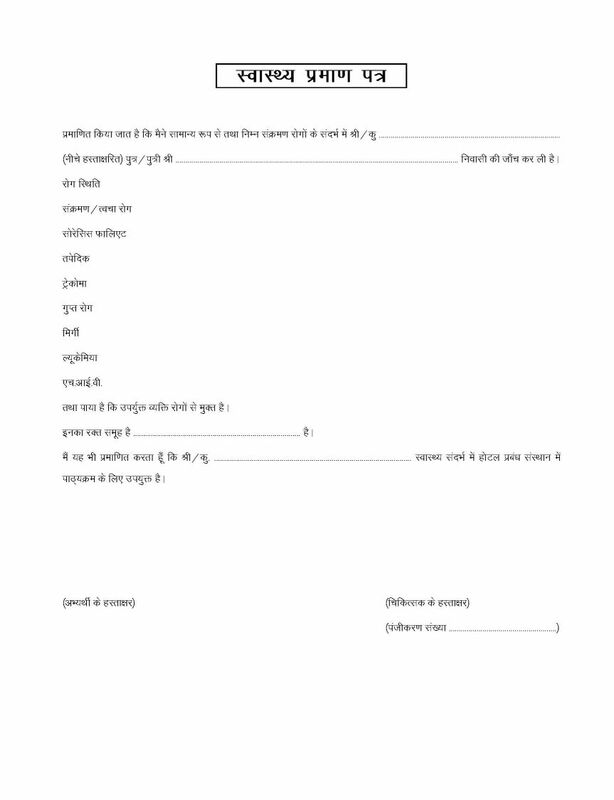 At left side of the page you get One Year Courses Admission link click on that link. 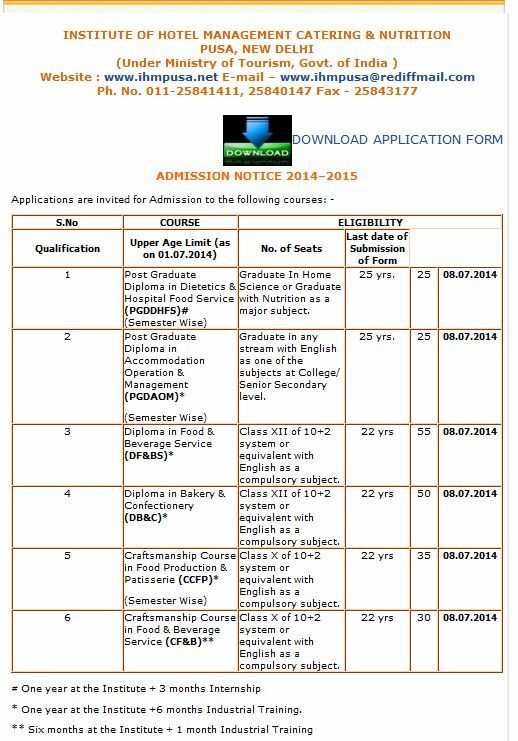 here you get download admission form link click on that link and download the form.